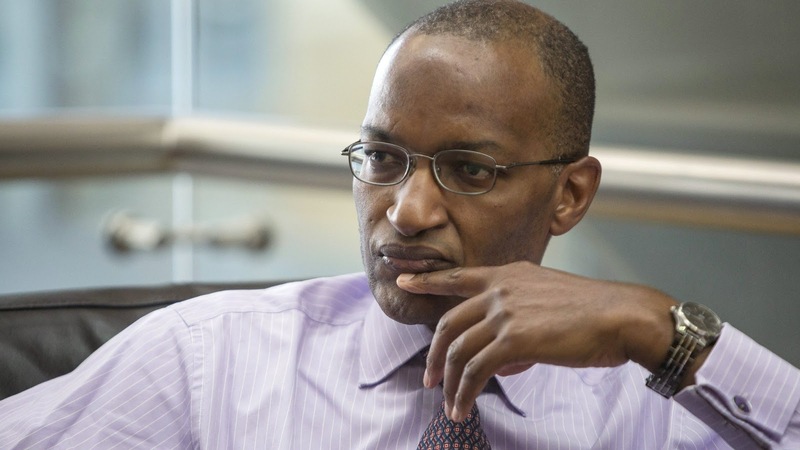 KENYA is in no rush to secure a new standby credit facility with the IMF as its economy continues to show strength, central bank governor Patrick Njoroge said on Thursday. The country’s previous $989.8 million arrangement expired in September 2018 after the government failed to meet the IMF’s conditions for an extension, including the repeal of a cap on commercial lending. Njoroge said Kenya was in talks with the IMF on a new standby programme but was not desperate for one. ‘It’s not that we are on the ropes, [that] the economy is on the ropes and we need the IMF to come and sort us out,’ Njoroge told reporters. He offered no timeline for an agreement to be reached but said conversations would continue during the IMF’s meetings in April. On Wednesday, the central bank kept its benchmark lending rate at 9.0 percent, saying inflation expectations remain within the target range. Policymakers met against a backdrop of continued strengthening of the domestic economy and a worsening external outlook, but the Kenyan economy was still on course for 6.3 percent economic growth in 2019, driven by agriculture, services and a further recovery in industry, Njoroge said. The economy grew 6.1 percent in 2018, according to a central bank estimate. A slowdown in China, and China’s trade dispute with the US, as well as continued uncertainty over Britain’s departure from the EU, are all affecting the performance of the global economy. While Kenya will see a continuation of existing trade arrangements with Britain, Brexit may affect foreign direct investment into the UK as investors rethink their decisions on where to invest. On the cap on commercial lending rates, the bank reiterated its view that it constrained its ability to conduct effective monetary policy. Kenyan legislators capped commercial lending rates at four percentage points above the benchmark in late 2016, saying they were concerned about their high levels. In mid-March, a Kenyan court ruled that the cap was unconstitutional, but judges suspended the decision for 12 months to allow parliament to re-examine the law. Private sector credit grew 3.4 percent in the 12 months to February, compared to 3.0 percent in January, the central bank said in its statement on Wednesday. The current account deficit is expected to narrow to 4.8 percent of GDP in 2019 from an estimated 4.9 percent in 2018. ‘We expect our current account deficit to remain around 5% in the medium term,’ Njoroge said.